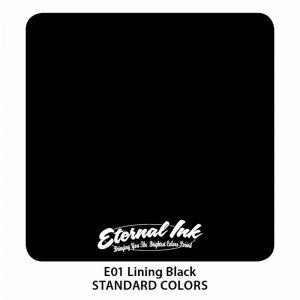 Eternal Tattoo Ink - Liz Cook 30ml. Eternal Tattoo Ink - Seasonal Spectrum 30ml. Eternal Tattoo Ink - HALO 30ml. Eternal Tattoo Ink - Andrea Afferni Portrait 30ml.